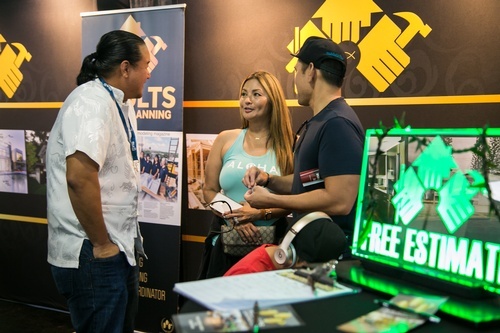 For homeowners and builders alike, the Building Industry of Hawaii’s annual Big Hawaii Remodeling Show is much anticipated. In 2019 the expo will be held January 25-27 at the Blaisedell Hall in Honolulu. Join thousands of attendees that will get a look inside of Island Cooling’s booth to see the QuietCool whole house fan on display! See the brand new highly acclaimed AFR roof system. –Also new for this year is the RF control remote that allows a home owner to turn their QuietCool on and off from almost anywhere in the house. We hope to see you there! January 25th-27th 2019 at Blaisedell Hall in Honolulu, Oahu.